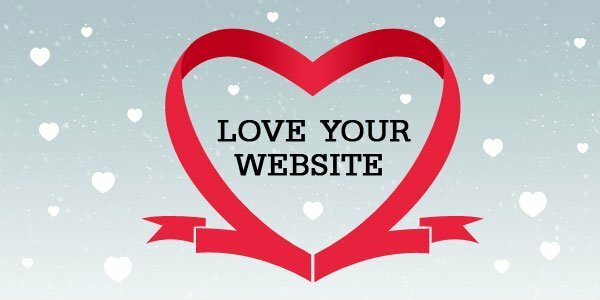 This Valentine’s Day treat your website with a fresh look. Get your website all that it needs & make it feel special. Your website needs action, so that your audience not only sits up and notices it but, virtually falls in love with it. We have some suggestions about how you can rejuvenate your website this Valentine’s Day. The first element that pulls users attention is the design. When the website design reflects your company’s corporate & brand image your customer is clear about your business and what is in store for him. Consistency between the two will get your audience to a comfort level and help them further explore your site. Change the content regularly. We all tend to get a bit lazy about updating information on our website. Think about the last time you updated your site’s content. Add information to the News & Blog section to keep it fresh. A visitor on your website will stay a bit longer if the design and images are interesting and are of the best quality. This Valentine’s Day give it a facelift. Your website is special because, it is the face of your company. Treat it with care and love, by refreshing the design, putting new images and improving the quality of images, thus engaging your audience. Have genuine and quality information so that is beneficial to your customer. If customer centricity is your company mantra; then let your website reflect it too. Let the Description Metatags be different for each page. These are words that people use to find you on Google. Url of your website should be easy & Search Engine friendly. Program your website in a way that the Google crawler visits your website. The content on your website should be caught by the crawler. Your website content should have keywords that are searched by your target customer. Find out with what keywords your customers are searching you. Use them in your website content & keep changing them. There are many SEO techniques and if you want to maximize on them you can opt for SEO services from us. We manage all this & much more for you. Link the articles on your website to social networking sites by using Social Bookmarking. Share your articles on Facebook, Twitter, LinkedIn, etc. 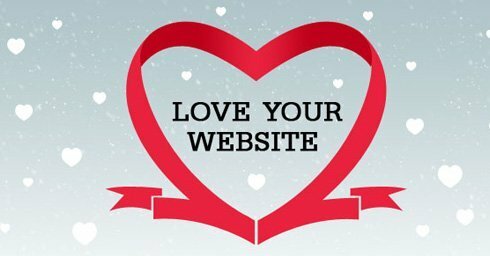 Love your website this Valentine’s Day and make it look special.